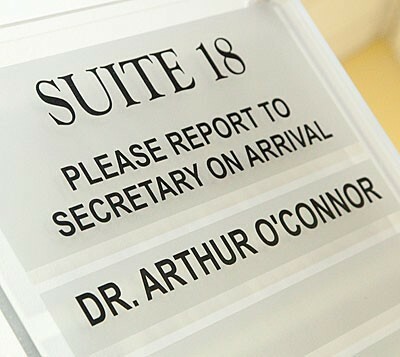 Cork Specialist Dentistry is located in Suite 18, Block B of The Cork Clinic, which is situated on the Western Road beside University College Cork. 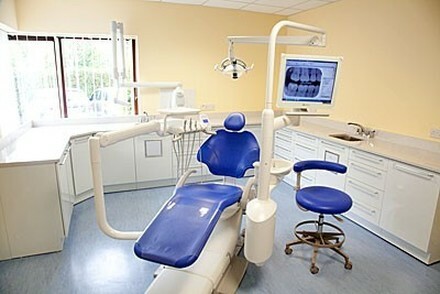 Our clinic is fitted with state of the art dental equipment, and offers specialist dental treatment including aesthetic dentistry, prosthodontics, implant dentistry, periodontics and orthodontics. There is easy access from the South via the South Link, the Wilton Road Roundabout and Wilton Road; from the East and Cork City Centre via Washington Street; from the West via the Straight Road and from the North via Sundays Well Road and Wellington Bridge. 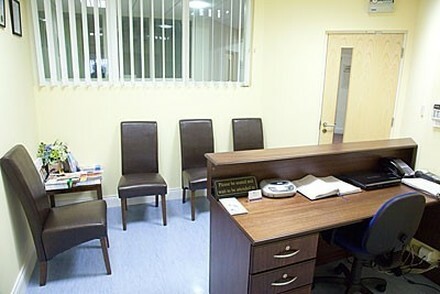 We are within walking distance of UCC and have parking on site.